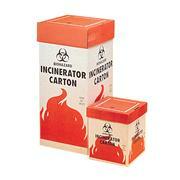 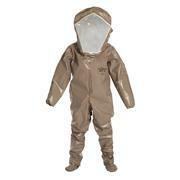 …radioactive material. 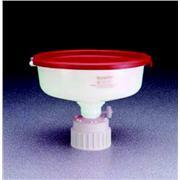 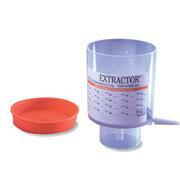 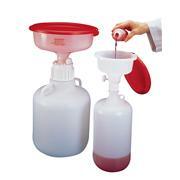 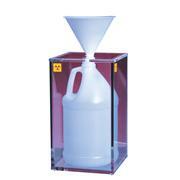 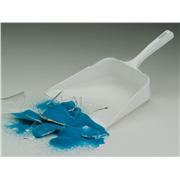 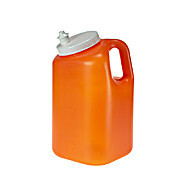 Excess residue can be rinsed from the funnel into jug to further reduce exposure. 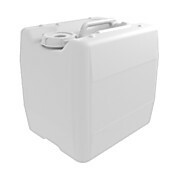 Choose between waste box with lid cover (internal dimension 6-1/2" L x 6-1/2" W x 12" H) and enclosed waste box internal dimensions 6-1/2" x 6-1/2" x 18-1/2" H). 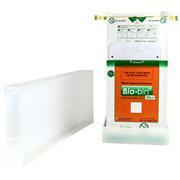 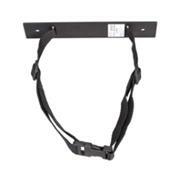 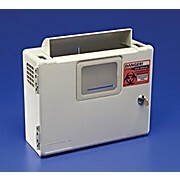 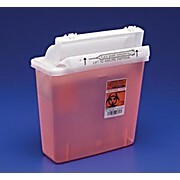 …workers of potential biohazards Meets OSHA requirements for exposures to blood-borne pathogens Foot lever reduces user’s hands-on exposure Polyethylene construction helps prevent accidental punctures which may occur with biohazard bags in open stands. 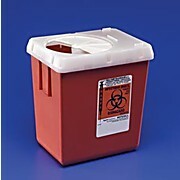 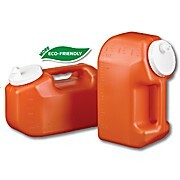 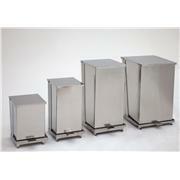 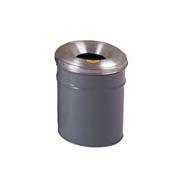 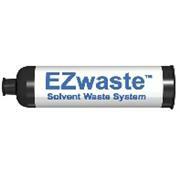 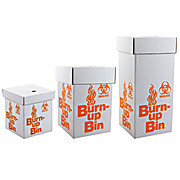 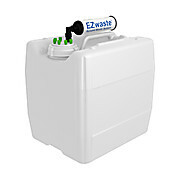 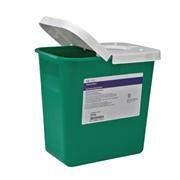 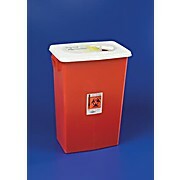 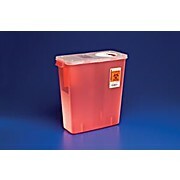 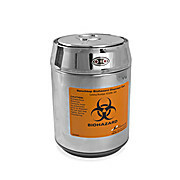 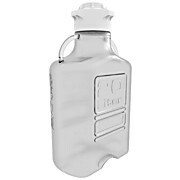 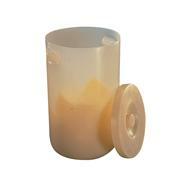 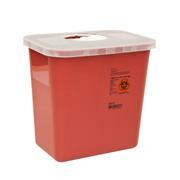 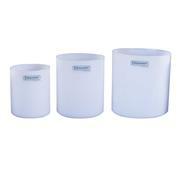 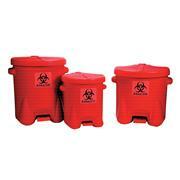 Waste cans are available in 3 sizes.